Yew Tree Glass design and make decorative stained glass panels as well as a wide range of unique suncatchers and gifts for your home and garden. 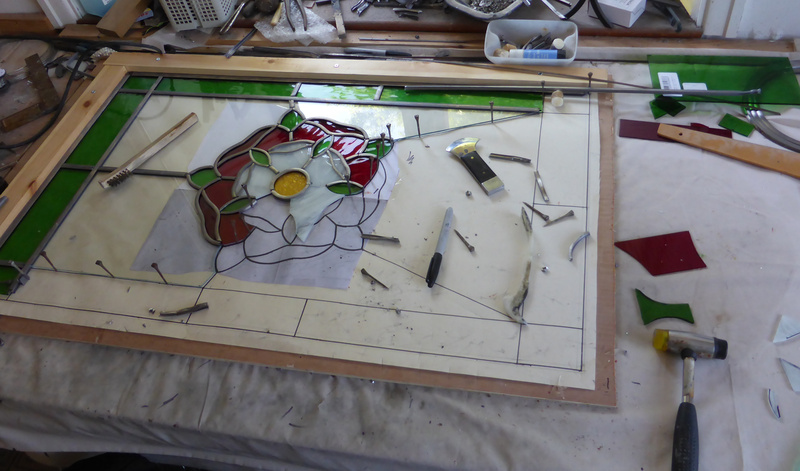 All our stained glass is hand made by us to our unique designs. We attend a number of country shows and craft fairs throughout the year, please see the events page for details. We also demonstate as part of the Forgotten Skills group and the Royal Three Counties Show, Malvern Autumn Show and Usk Show. Please pay us a visit!